After spending time at festivals and markets with our foodtruck There and Back again, which specialized in tea and cakes,We were ready for the next step. 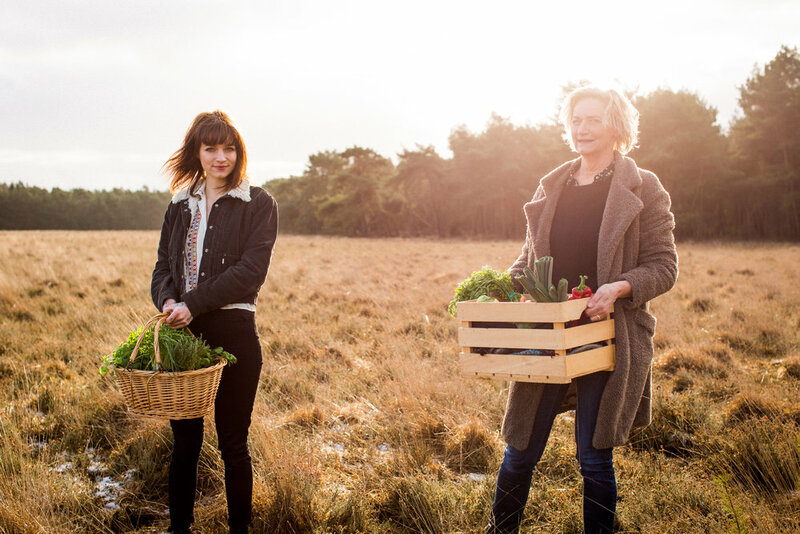 As mother and daughter who shared a love for cooking an idea started taking form. In april of 2018 we opened our own lunchroom and take-away Wildgroei. Wildgroei is an intimate vegetarian/vegan lunchroom and take-away. Located on the Oude Kerkstraat in the heart of Delft, Wildgroei serves fresh coffee and delicious food. As a family business we thrive to have as many people as possible taste, experience and share how conscious food positively influences your life. With our varied menu and seasonal dishes you’ll definitely walk out the door with a smile on your face. Wildgroei offers amazing food with fair, fresh and unprocessed ingredients. Every season has its own flavors and vegetables. We pick up what our local partners offer at that moment. Actually very logical, to cool off in the summer with a refreshing juice and a fresh salad, and to warm yourself up in the winter with pumpkin stew and a nice, hot lentil soup. Our menu is meat free and has gluten free and raw options too. Fortunately, it keeps getting easier to know where your food comes from. We at Wildgroei try to work together with local farmers and pioneering importers to get the best, organic food for our ever changing menu. Next to our local partners we also try to work with socially conscious organizations, to also give a little bit back to the world.